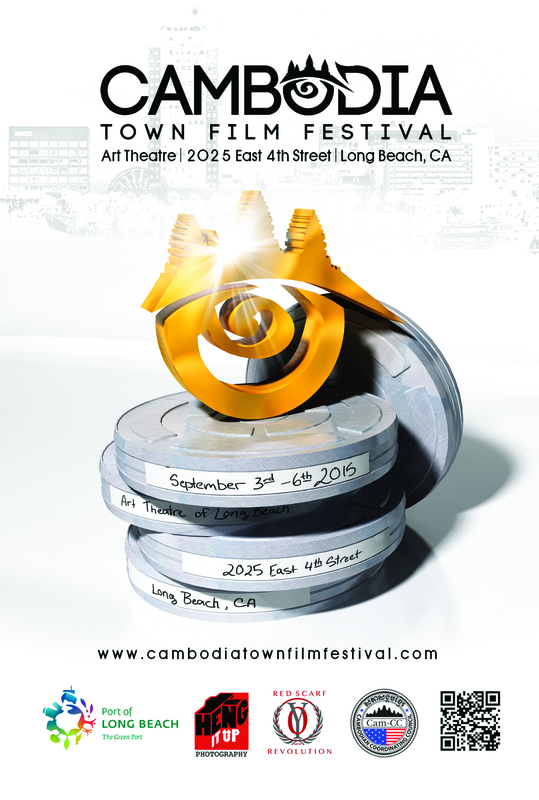 Catch the third annual Cambodia Town Film Festival! 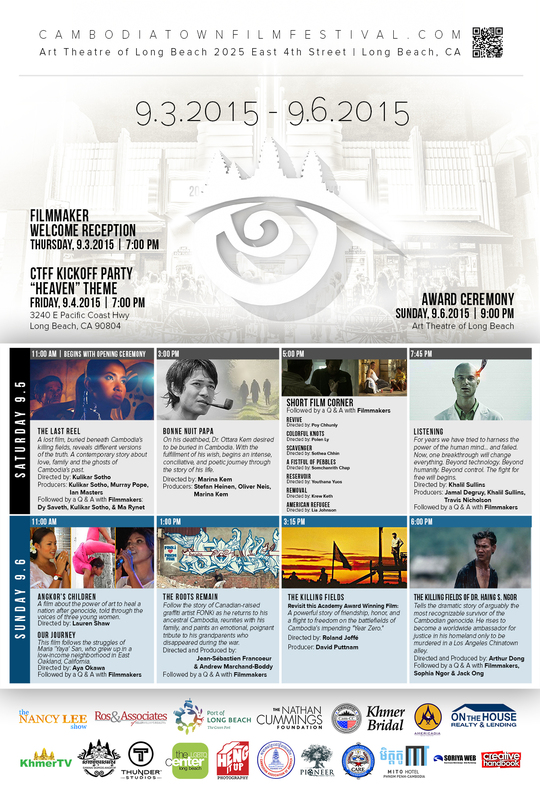 Presented at the Art Theatre of Long Beach, this hard hitting, cultural experience brings the best of Cambodia’s Film Makers in four days of action, drama, comedy, and much much more. This entry was posted in Press Release and tagged 2015, autumn, azure lorica, buy tickets, cambodia town, Cambodia Town Film Festival, CTFF, eugene cordell, fall, feature, featured, film, film fest, film festival, long beach, Los Angeles, movie, press release, season, september, triskele press. Bookmark the permalink.